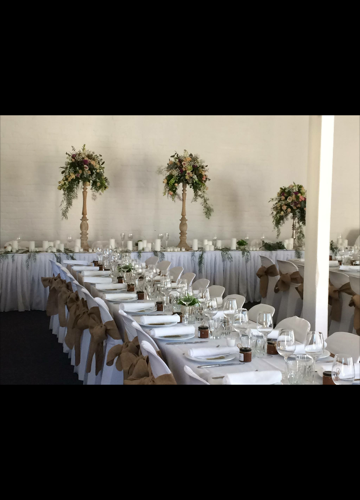 Planning your wedding and looking for a beautiful historic venue that is also within your budget? 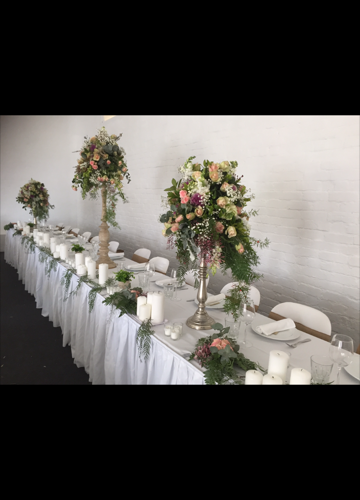 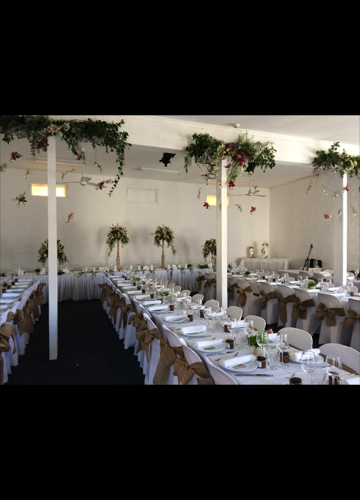 For an intimate wedding in our 130 year old house, or a large garden wedding, nowhere can compare to our mix of history, location and affordable accommodation. 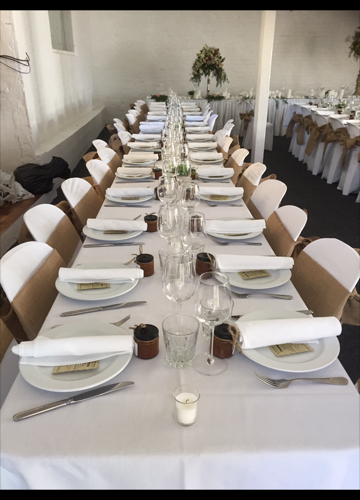 Kihilla is also an ideal venue for an extended wedding celebration where family and friends can stay for the weekend. 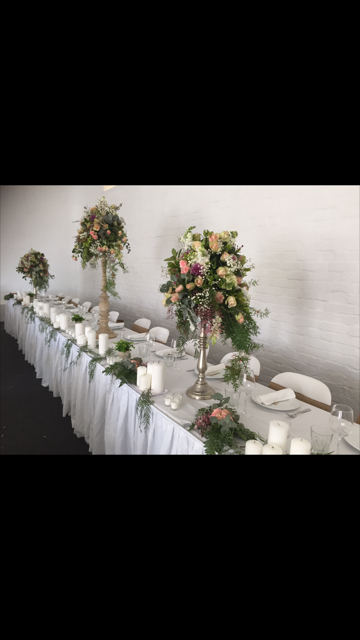 An obligation free tour is available by appointment. 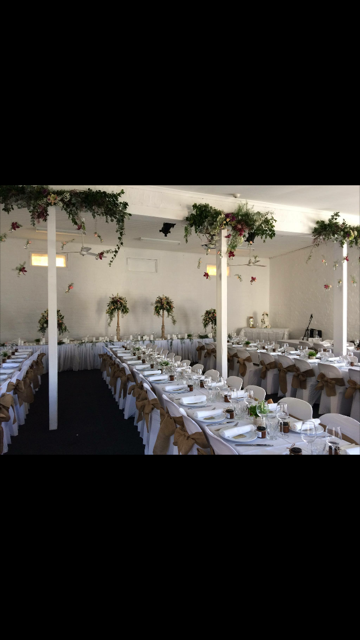 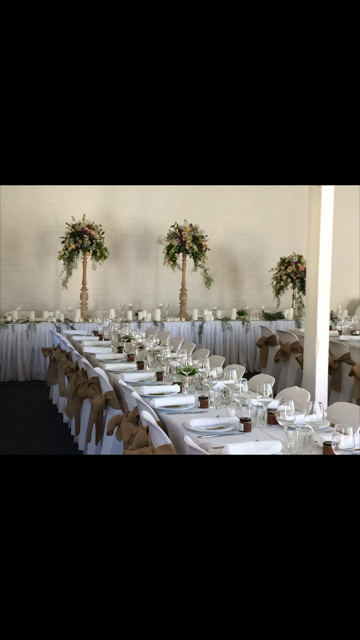 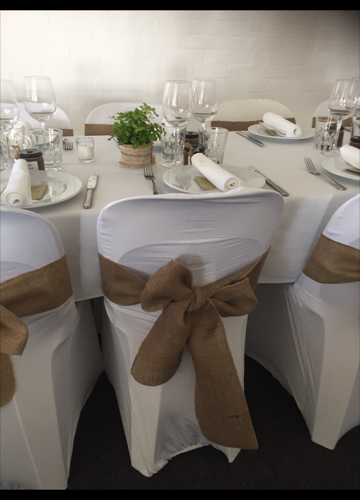 The Mitchell Function Room transformed by our guests for their wedding reception. 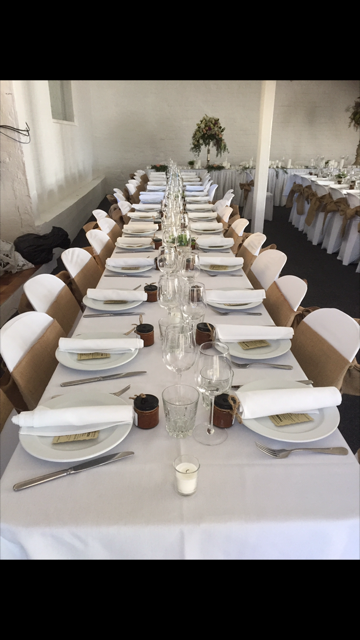 The Mitchell Function Room awaiting diners. 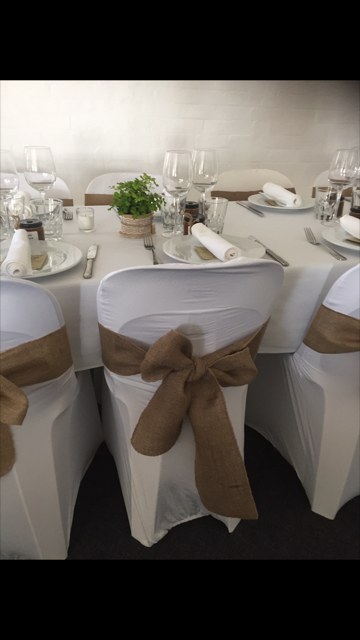 Please be seated in the Mitchell Function Room.